A market stall holder has been banned from having a stand in the town centre because she was selling "offensive" mugs. Charnwood Borough Council has decided to ban Tina Gayle who has previously sold books with Nazi swastikas at Loughborough market. The Loughborough Echo reported in August that the council had intended to write to the trader, who has been selling predominately vintage books and history books for almost three years, following several complaints about Second World War items “which could be deemed offensive to some”. At the time, Ms Gayle said the items aid many of her customers who take part in WWII re-enactments and help them accurately portray characters. Ms Gayle contacted the Echo to say that she had been “told not to sell mugs or badges with Nazi symbols, CDs, and items with German generals” and that she had complied. 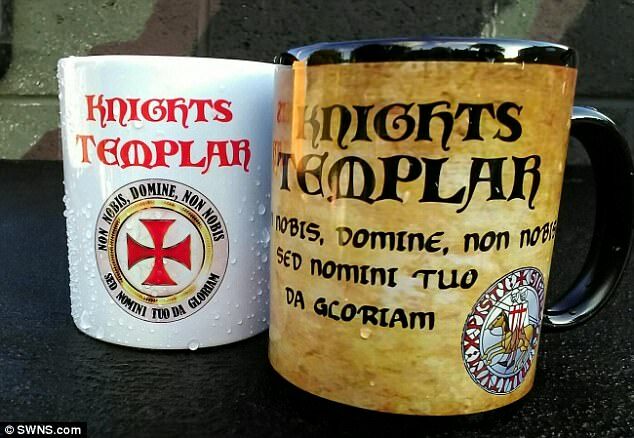 But last Friday she was told she could no longer trade at any Loughborough market, as concerns had been raised about her selling Knights Templar coffee mugs. Ms Gayle supplied photographs of the items. 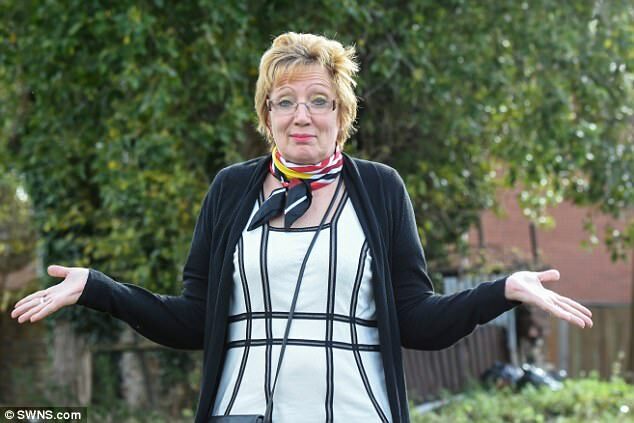 She said: “The council gave me a letter at 4pm and said I’m banned. 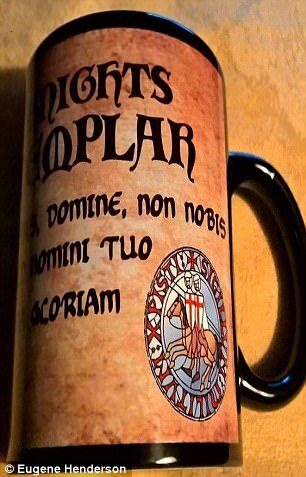 “The complainant said they were offensive because the Knights Templar killed Muslims in the crusades 710 years ago. Ms Gayle says she has been victimized and believes the borough council has acted wrongly. A spokesperson for Charnwood Borough Council said: “We received a complaint in August about the trader selling Nazi memorabilia. “We want the public to have a safe and enjoyable experience when visiting our markets and we have a duty to ensure that items sold do not cause public offence, a threat to safety or that could bring the market into disrepute. “We visited the trader at her stall and found that some of the items being sold were modern mugs with Nazi symbols, and not historical or vintage items. “We spoke to the trader and advised that she would need to remove the mugs from the stall. "The trader agreed to remove the mugs and stop selling new items or items which could be offensive to customers. "We sent a letter on August 18 to the trader to confirm this decision. 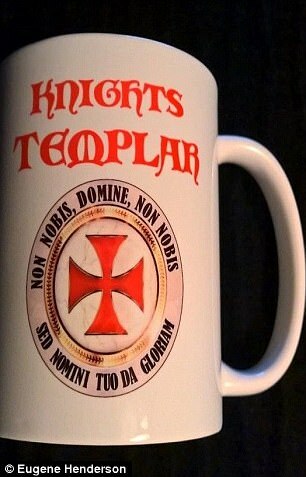 “On Friday, October 6 we received a further complaint that the trader was selling contemporary Knights of the Templar mugs. "We visited the stall and spoke to the trader again to ask her to remove the mugs. “It’s not for us to comment as to why the mugs were offensive to the complainant, however we had previously asked the trader not to sell contemporary mugs or items which could cause offence so we asked for them to be removed. “The trader refused to remove the mugs from the stall so we issued a second letter which excludes the trader from all Loughborough markets. “This decision is in line with our market regulations which state that if a trader has displayed serious misconduct, they can be immediately excluded from trading, with no further warnings required. "Serious misconduct includes bringing the market into disrepute and selling items which could be offensive.